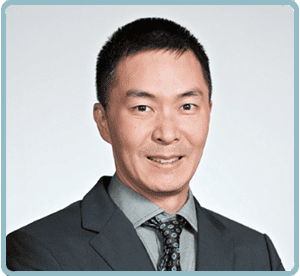 Dr. Young Cho is a Board Certified plastic surgeon who is dedicated to providing patients with the latest in surgical and non-surgical options to help them along their aesthetic journey. His educational background includes a Bachelor of Science degree from McGill University in Montreal, Canada; a PhD from Cambridge University in Cambridge, England; an MD from Yale University School of Medicine in New Haven, Ct.; and completed his plastic surgery residency at the Medical College of Wisconsin in Milwaukee. Dr. Cho lives in The Woodlands with his wife, Dr. Melissa Chiang, a dermatologist, and lovely son and daughter. As a laser hair removal professional, Sandy holds the industries' highest level of education, CLHRP (Certified Laser Hair Removal Professional). 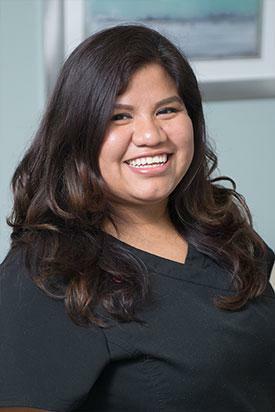 With over 11 years of experience, proficiency in treating all skin types and hair color, performing over 25,000 treatments and continuing to maintain as well as grow a repeat clientele of over 200+, Sandy is one of Avante's leading professionals. Not only has she been an Aesthetician for 15 years but she is also an experienced Electrologist. Compassion, knowledge, and dedication for this industry are just some of the qualities that set her apart from others and allows her to continue successfully. Michael received certification at the Christine Valmay International School of Esthetics in New York. He has worked for Georgette Klinger of Dallas, and Charmelle and Entrehous of Houston, plus Urban Retreat of Houston. 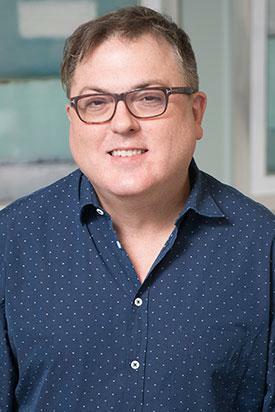 Michael has developed extensive experience in medical esthetics since1997, working with acids of all types for correcting all skin conditions. He is also experienced in microdermabrasion and many other modalities of skin care. Working for Avante Laser & MediSpa since 2010, Michael has mastered several new techniques and services, providing excellent client experience. Tamara has a degree in Elementary Education from the University of Texas. She received esthetic training at the Institute of Cosmetology in Houston, and began her career at Urban Retreat of Houston in 2000, focusing on clinical skin care and waxing services, as well as lash and brow dyes. She also has developed extensive experience in medical esthetics with microdermabrasion, chemical peels, laser hair removal, and other esthetic treatments. Tamara joined Avante in 2010. 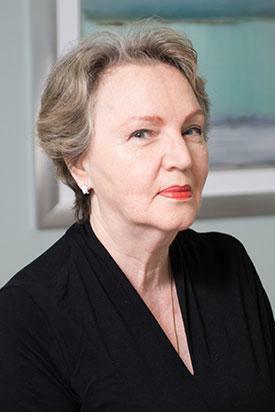 Rodica is a Licensed Skin Care Specialist with over 30 years of professional experience providing skin care treatments to maintain and improve appearance. 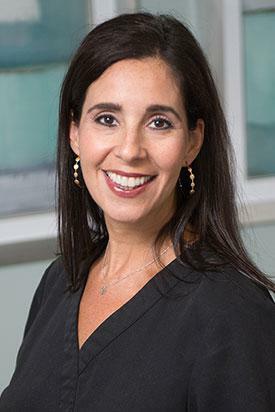 She specializes in Epidermal Leveling, High Tech Peels, sebaceous hyperplasia and Microderabrasion. Rodica focuses on a high-level of a client’s skin care to achieve best outcome results and highest expectations for professional care. Rodica has an Aesthetician’s Associate’s degree, and has completed numerous training and seminar courses in her professional field. 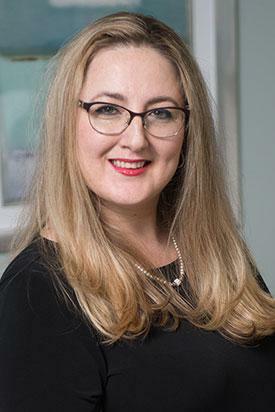 Recognized by her clients and professional associates, Rodica strives to provide her clientele with continued care and service. She is well-versed in a number of skin care products and skin analysis techniques. Mirela is a Certified Medical Aesthetician . She also practiced nursing for 5 years in an Obstetrics and Gynecology hospital prior to becoming an Aesthetician. She began her Aesthetician's career at Urban Retreat in Houston, and just recently joined the Houston staff of Avante Laser & MediSpa. Mirela has developed additional skills through education classes and seminars. She specializes in microdermabrasion, chemical peels, epidermal leveling, waxing services, and clinical facials. Mirela focuses on a high-level of a client's skin care to achieve best outcome results and highest expectations for professional care. She is well-versed in a number of skin care products and skin analysis techniques, and believes in a blend of holistic and medical modalities. Rebecca has a degree in Business Management from Grand Valley State University, MI. 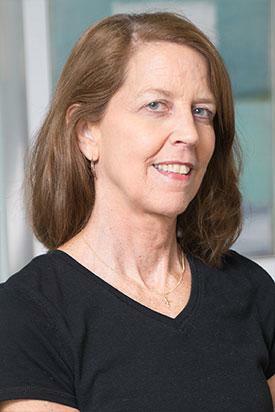 She received her massage therapy license in 1993. She has over twenty years experience at a chiropractic office, and a major medical spa in Houston. Rebecca joined Avante Laser and MediSpa in 2012. She has taken numerous continuing education classes and specializes in reflexology, hot stone massage therapy, acupressure, deep tissue massage, sports massage and rehabilitation therapy. Rebecca is a proponent of massage for relieving physical as well as emotional stress, and strongly believes in massage as a viable modality for enhancing overall health and well-being. She intentionally creates a massage that will suit your specific needs. Her serene approach offers harmony, balance, and ease to your busy life. She truly enjoys facilitating your personal goals towards wellness, empowerment and improvement! Rachel is a licensed cosmetologist with 21 years of experience in the spa industry. She has been seen locally as well as nationally on TV shows such as E! 's "Fashion Emergency", in the publication "Bridal Star" magazine, as well as at the Emmy's, the Oscar’s, and numerous fashion shows and charity events. 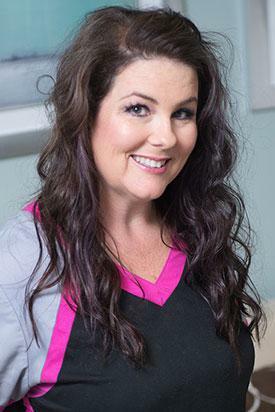 Rachel is certified to perform permanent makeup and paramedical camouflage (scar blending), Rachel's artistry includes brow shaping, lash dying, and eyelash extensions. Licensed massage therapist with over 25 years of experience in the Houston area. Johannes specializes in traditional Swedish, deep tissue, and the John Barnes method of Myofascial release. He is also a Reiki master, and a 5th level student of Deborah King 21st Century Energy Medicine healing. 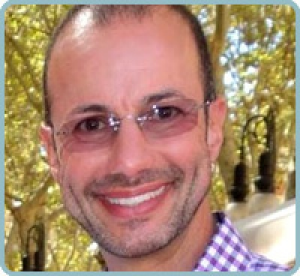 His talent combines all modalities, providing the client with the ultimate therapeutic and relaxing massage experience.